NorthRow helps Wealth and Asset Management firms with AML (Anti-Money Laundering) and KYC (Know Your Customer) compliance for streamlining client on boarding. As a result of increased regulatory requirements driven by FATCA, CRS, PSD2 and MiFID II among others, it is imperative that wealth and asset management firms examine the efficiency of their client lifecycle processes, particularly in relation to updated Anti-Money Laundering (AML), Know Your Customer (KYC) and Client Suitability and Appropriateness requirements. 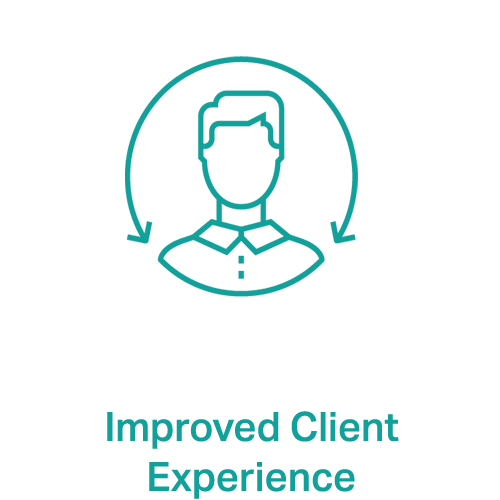 NorthRow provides a flexible, customised solution, with fully automated identity verification and compliance checks, via a single API - which helps our clients to dramatically cut onboarding time and manpower. This is essential for driving efficiency and is particularly important for the onboarding of individuals, entities as well as institutional clients where cross-referencing is more complex. NorthRow's streamlined and automated processes enable clients to meet global regulatory standards with particular emphasis on AML and KYC standards. 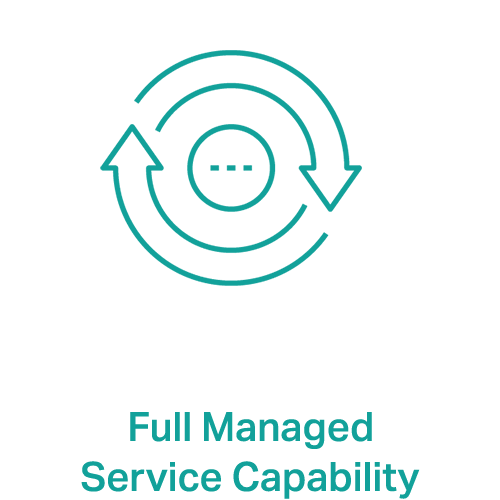 Unlike other providers, we specialise in combining automated, technology-driven processes together with a managed service, allowing us to fulfill client requirements which may be unique or more complex, such as assisting in areas like source of wealth. Watch Alan Gleeson, Chief Marketing Officer at NorthRow, explain how we can automate due diligence checks along with evaluating client suitability. Our fast, accurate and efficient solution includes online application capability, core Identity verification, PEP’s and Sanctions Checks, Social Media Checks, Law enforcement compromised ID Checks, Passport OCR checks for data entry, and Passport Visa verification. 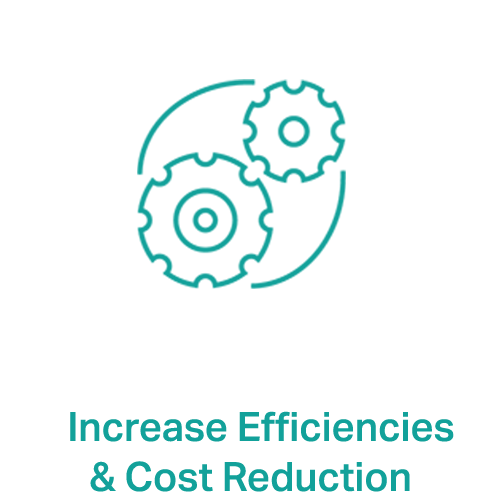 In addition, NorthRow’s powerful combination of automation and managed service ensures our clients meet their obligations regarding client appropriateness and suitability. Please see below the services we provide for wealth and asset managers. 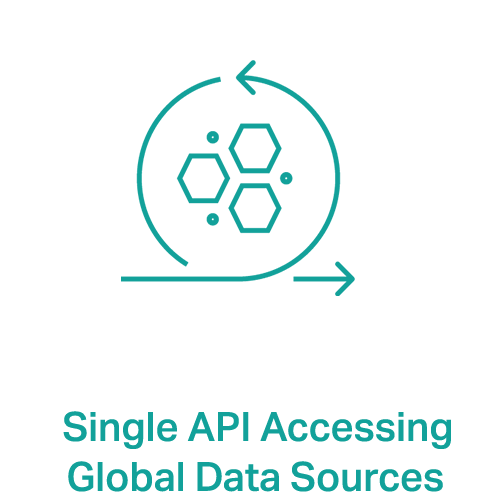 NorthRow’s agile technology facilitates access to an extensive breadth of data, far greater than that offered by single suppliers. We are also one of the only firms to have an intelligence-sharing agreement with law enforcement agencies. Our technology-led approach ensures a thorough check is executed using multiple steps to ensure even advanced risk profiling is as accurate as possible, whilst remaining low-touch, and cost-effective.